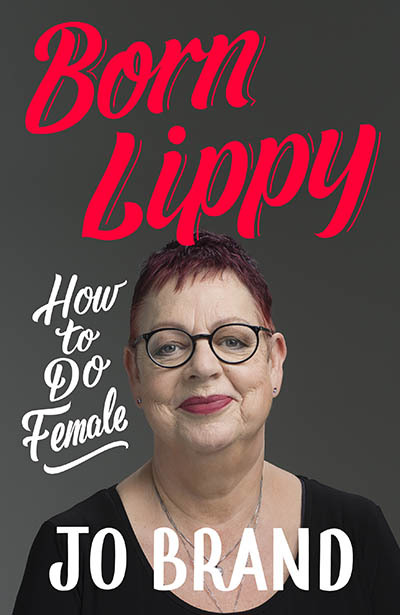 In this centenary year of partial women’s suffrage, we are thrilled and honoured to have the inimitable Jo Brand with us to talk about what it means to be female today. One of the UK’s best and best-loved comics, Jo is renowned for her sharp wit, self-deprecation and feminist values. Come along for a Friday evening of fun, feminism and fabulous advice.